Just in time for Christmas: Eco Friendly Gifts at a 10 Percent Reduction from "My-EcoBaby Store"
Great news! My-EcoBaby Store has created a special 10% Off Coupon Code for readers of Why We Love Green! See the code below. 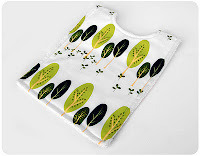 This bib is eco-friendly and is made with microfiber to hold everything your baby can dribble onto it! 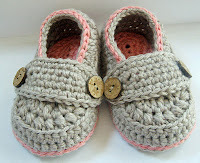 These adorable booties come in many sizes and colors and are handmade to order. I'm thinking about getting heathered purple and blue...or maybe with a grey. So many options! Just use the coupon code love10 to save 10% on your order of eco-friendly, fair trade, natural, organic, and earth friendly items such as clothes, toys, bedding, and shoes.